Captain Jack (@jackheartless) returns, and so does his co-host Eddie Van Glam (@EddieVanGlam)! 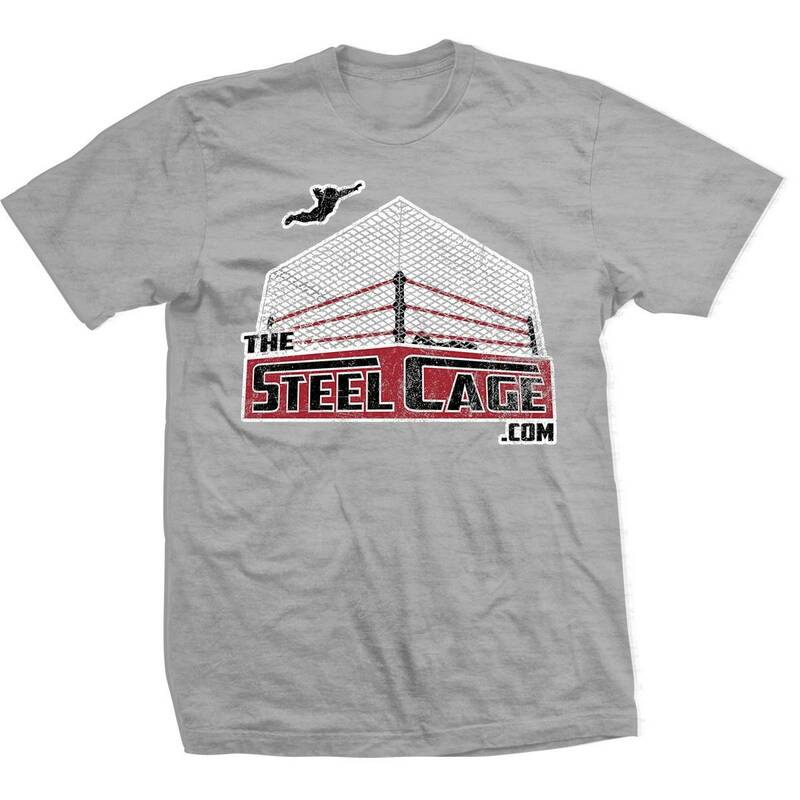 They talk about Eddie losing his solid-steel powers, his search for a tag team partner for Battlemania (spoilers, Jack’s already booked that night), and most importantly, Eddie’s new movie. 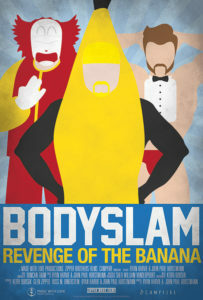 Listen as he talks about how “Bodyslam: Revenge of the Banana!” covered 5 years of his life, and is still a rallying point to #LegalizeWrestling in Washington state today!